The Club-27 Amy speakers offer superlative sound quality, superlative efficiency and superlative dynamics within common dimensions, they are the top of the line bass horn speakers of Club-27. 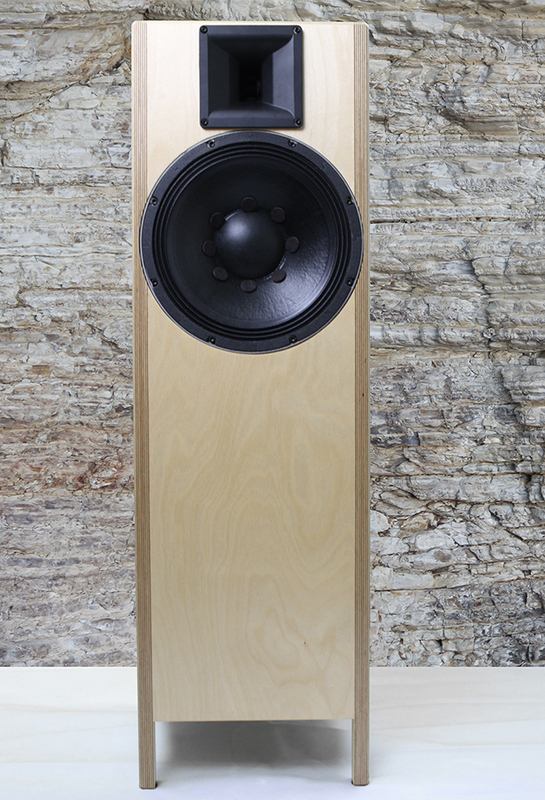 The Amy speakers are able to show great dynamics with great details. I haven't heard a simular speaker with such great sound in this price range before. Amy Winehouse was a great artist, her music interlaced different styles to a fresh hypnotic sound. Her voice and her sing- style formed a unique quality which never can be copied, she passed away too young. 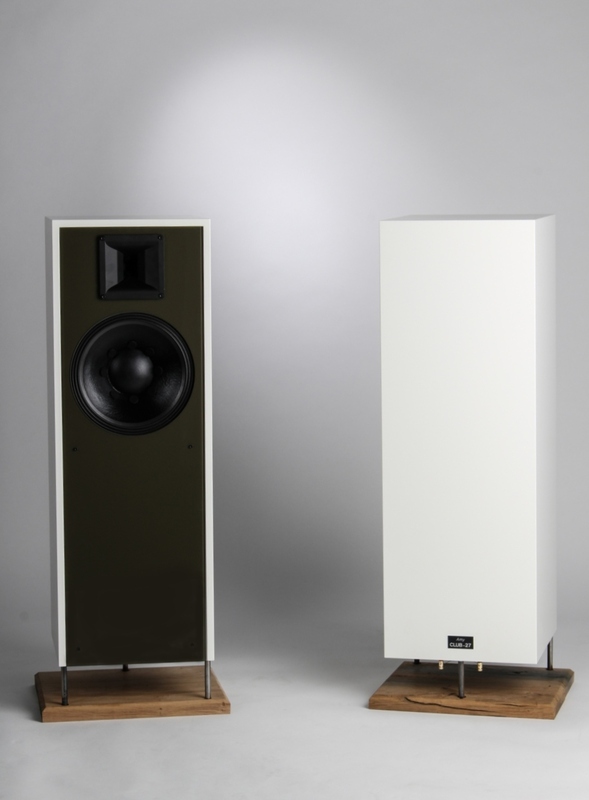 The Amy speakers unite different technical aims and create a new quality. They offer highest efficiency, outstanding dynamics, most coherent midrange sound and finest detail in one package. The Amy speakers integrate well into the best stereo- chains. Grounded on the advanced design and the uncompromised quality the Club-27 Amy speakers will always show the limitations of the record and the electronics. The other way round, the Club-27 Amy speakers don`t need expensive electronics to sound fine and if you power them with a used low budget but nice sounding amp they`ll perform much better than you expect because the quality of the speakers determines the resulting experience. 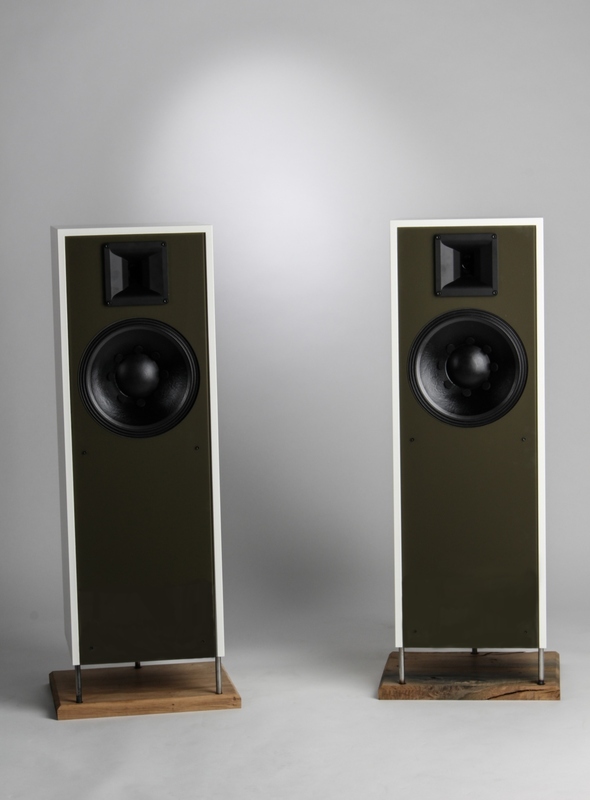 The Club-27 Amy speakers make audiophile dreams come true. It doesn`t matter if you are experienced with a long history in buy and sell expensive speakers or if you are on a budget and just like to make the the big trip. The crossoverless 12“-wideband drivers offer highest efficiency and produce astonishing dynamics with any kind of amps. The midrange sound is detailed, natural and coherent. The Club-27 Amy speakers show ultra high efficiency and the direct coupling of the wideband drivers to the amp guarantees superior resolution of finest details and outstanding transient response. The horn- tweeters have phenolic diaphragms for best tonal balance, and crossovered by the single cap, they offer seamless integration mirroring the ability of the wideband drivers to reveal finest details which let the music become alive. The Club-27 Amy speakers attend you on your inner trip and they bring you wherever you like to go and beyond. The spirit of liberation is what`s all about!